64in x 73in. Uses Creative Grids CGRDH2. Project Time: 6 hour+. Fabric Type: Yardage Friendly. 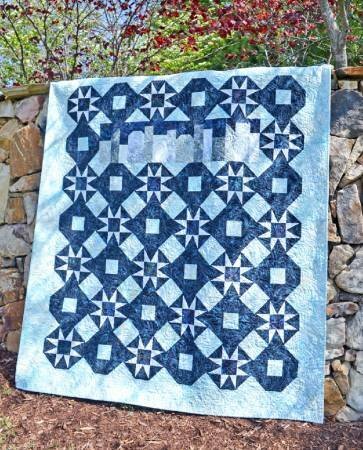 Project Type: Quilt.